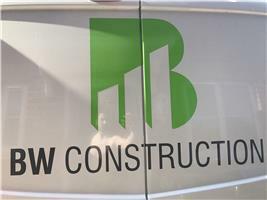 BW Construction - Builder based in Wick, West Sussex. We are a family run Construction company who take a lot of pride in our work and treat your home as if it was our own. Barnham, Birdham, Bognor Regis, Chichester, Littlehampton, West Witterings, Worthing.